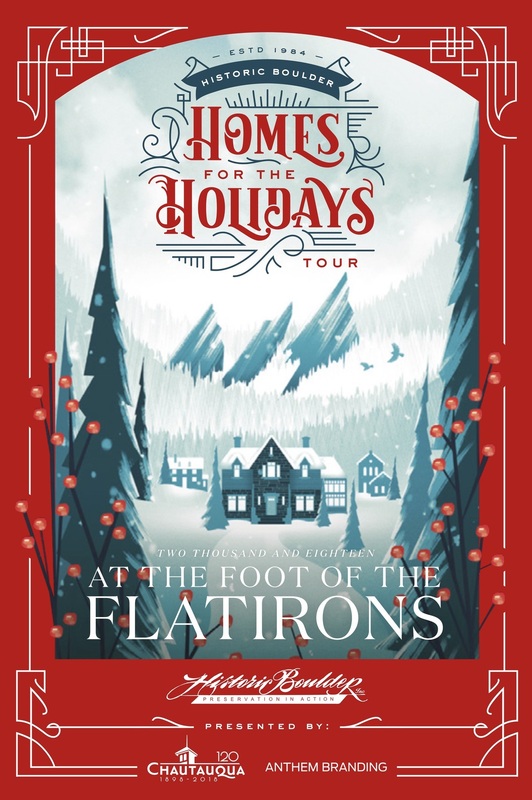 The holidays bring many things, including the 33rd annual Historic Home for the Holidays Tour hosted by Historic Boulder. This year they are highlighting homes on upper Baseline Road and a few Chautauqua Craftsmans. The event is all weekend and includes festive music, history, artisans and designer demonstrations will engage and inform you. Purchase tickets ahead of time at Historic Boulder.